The winners – whose applications are intended for the company’s Tactilon Dabat hybrid device – included BRAQ Aerospace LLC, Delta Smart Technologies, epic.blue and Steerpath. The verdict was returned by an independent jury consisting of representatives from a variety of organisations, including Nedaa, MOTECO, the Dubai Police, Dubai Civil Defence, as well as Airbus itself. Forty companies participated in the competition. 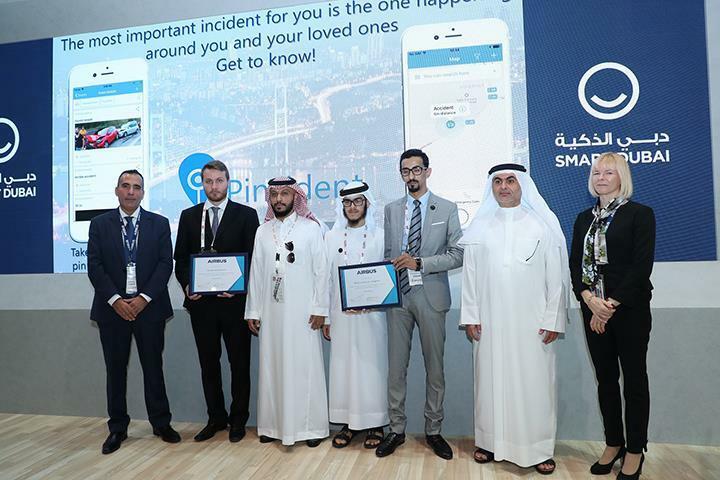 The results were announced at the Gitex exhibition in Dubai.